Then live chat might be able to help, especially during a holiday weekend when you have the chance to earn part of the $6.5 billion in digital transactions shoppers made on one day alone in 2017. This tool can help you use eCommerce customer service to maximize orders on the biggest sales holiday of the year. 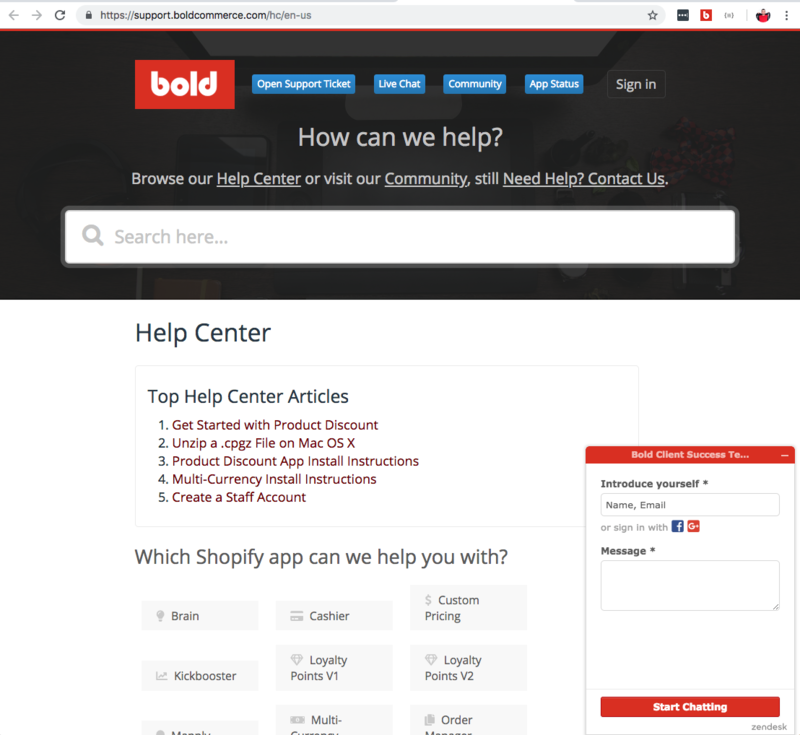 In this article, I'll help you find out if website chat services can help your eCommerce store, and give you some pros and cons to help you decide. If you decide to try it now, you'll have time to perfect it before Black Friday. 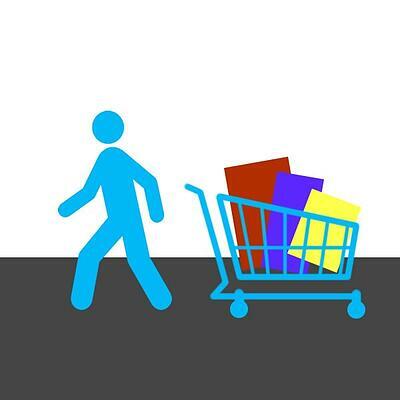 If you're noticing a lot of abandoned carts on your store, that could mean customers are hesitating because they're feeling uncertain about your products or have lingering questions about them. Using live chat can help make them feel comfortable by quickly delivering answers, alleviating customer uncertainty and increasing conversions. Especially considering 53% of customers are likely to abandon their online purchase if they can't get a quick answer to their questions! 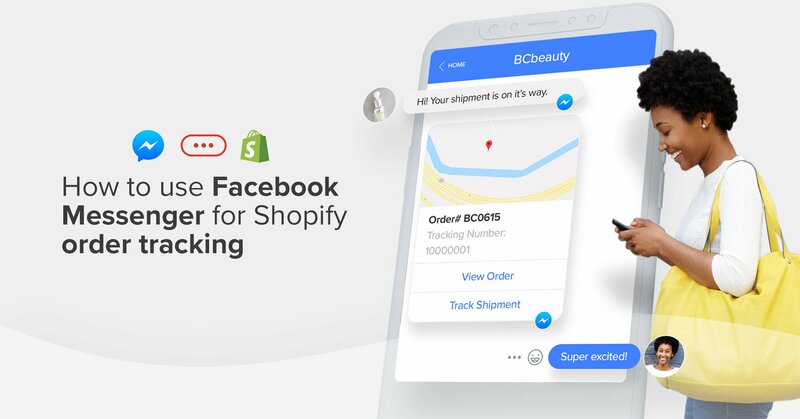 Some live chat software even notifies you which customers have a certain cart value so you can reach out to them to seal the deal, leading to an increase in conversions of up to 25%. Being there to clear up customer enquiries can help them decide which one of your products is best for them, and increase the chance of a sale. At Lift Kits 4 Less, an online automotive parts store, customers have to take into consideration multiple characteristics unique to their vehicle and situation. So, the company used live chat software to provide quick responses to customers on the large selection of products they offer. 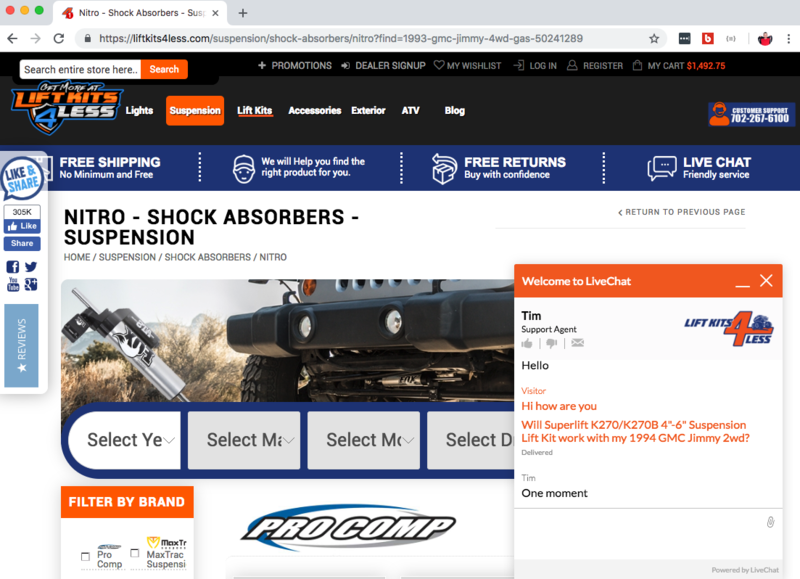 By having live chat available to their customers, Lift Kits 4 Less could quickly respond to and convert undecided customers. They estimated they closed five to ten additional deals a day thanks to their live website chat. The more money a customer is spending, the more research they tend to do before they buy. Think about it — when you're making a big purchase decision, like a vehicle or an appliance, you tend to do deep research and consider many different products and features at different price ranges. If you sell high-priced products like those, then having live chat available to customers can help them with their research. 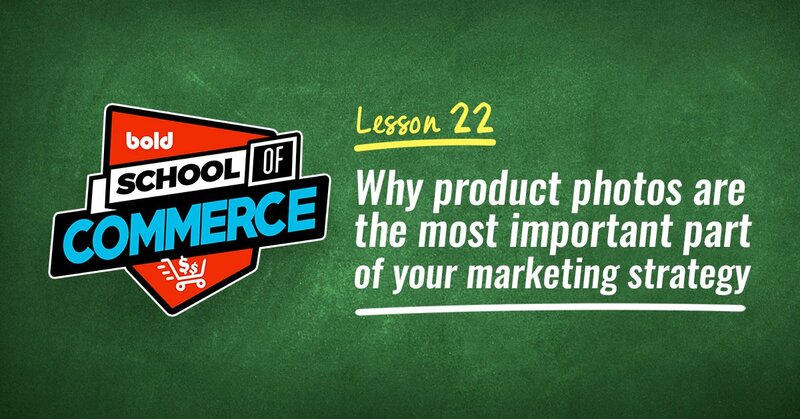 This will get them closer to making the decision to buy your product. 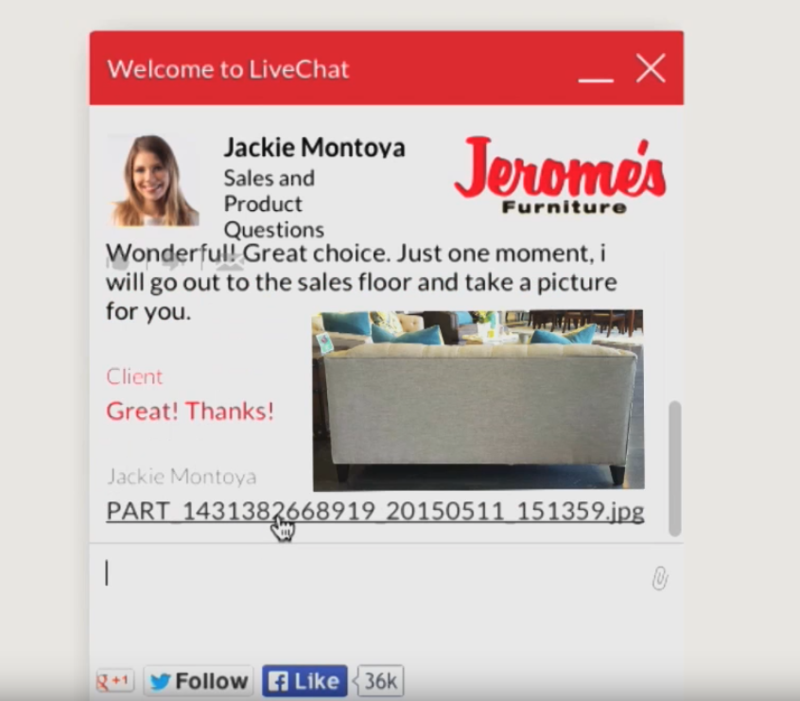 Jerome's Furniture, a company from California, found that online customers who used their eCommerce live chat were ten times more likely to make a purchase than those who didn't. Those are pretty amazing results. At Jerome's, the sales people can use live chat to send prospective customers photos straight from the sales floor, as pictured below. 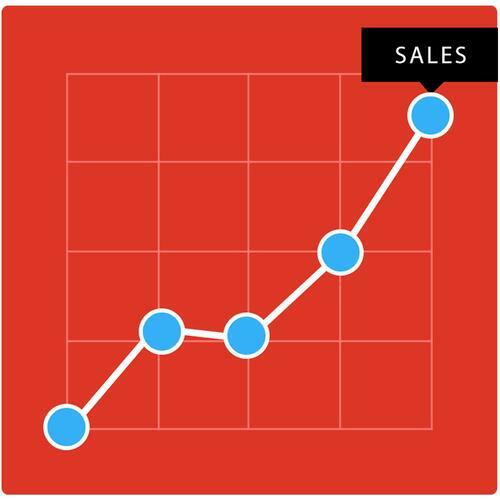 Are your sales flatlining even though your traffic is spiking? 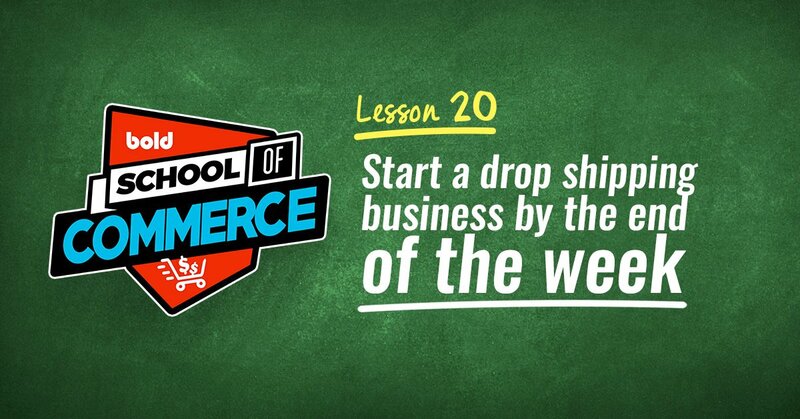 Again, this could be a sign of hesitancy and uncertainty from your customers. Using live chat is a super easy and fast way to make them feel at ease and get them to check-out. Your visits-to-conversion ratio will vary depending on your industry, but if you think you're not getting the sales you'd expect out of the traffic you're experiencing, live chat could be part of a solution to increase conversions, especially if any of the points above apply to your store as well. 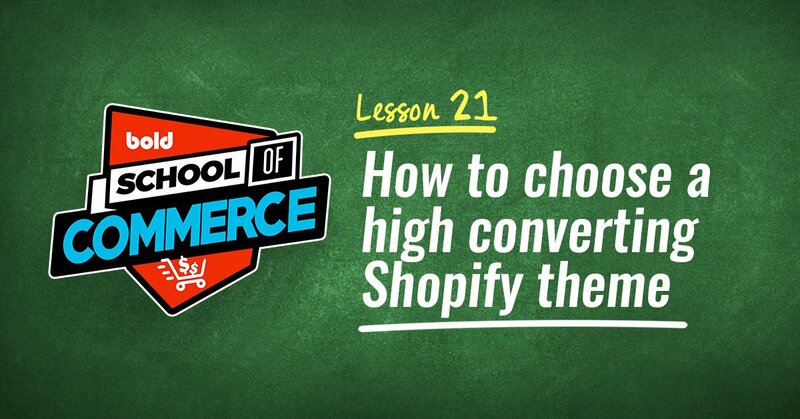 This article from HubSpot can help you figure out what kind of conversion rate is right for your business. 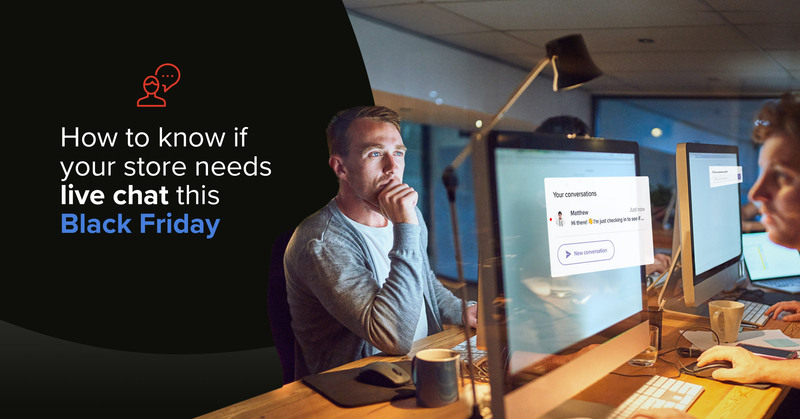 Then you have an opportunity to step up your customer service offerings for Black Friday and use live chat to boost sales and convert more customers. Addressing the issues above will work toward boosting your sales, but there are also plenty of stats that show other ways live chat can be beneficial. 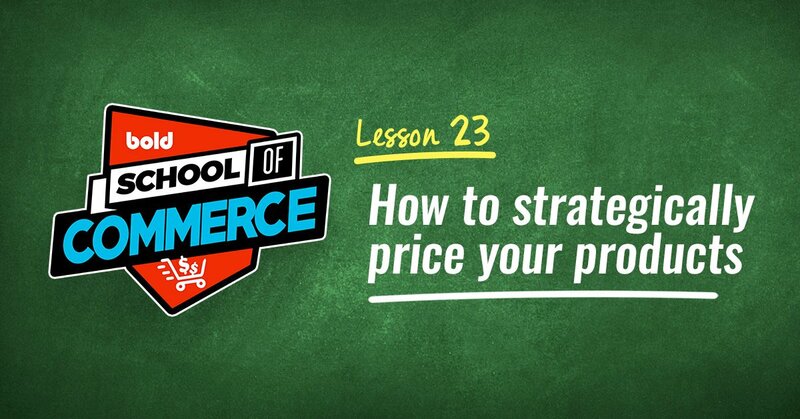 Some studies say customers who chat prior to making a purchase increase their order value by 10%! 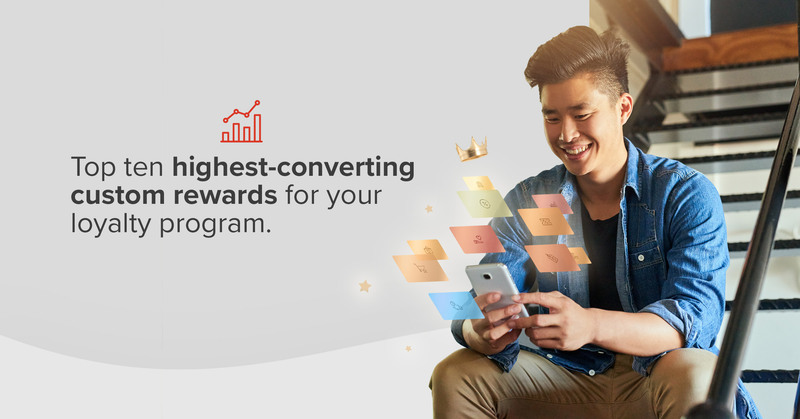 In another success story, Neil Patel claimed he helped a client boost their conversion by 45% just by implementing live chat. It goes without saying that better communication with your customers will help you provide better customer service. According to Forrester, 73% of customers say that valuing their time is the most important thing a business can do for them, and live chat is an efficient and prompt way to respond to inquiries. Live website chat works for Bold (along with these other awesome tools). Just look at some our reviews on the Shopify app store. Our happy customers almost always mention the awesome customer service they got from our Merchant Success team, who primarily use live chat to communicate with customers. With website live chat you always have written documentation of customer interactions. This makes it easier to use that information to build a knowledge base with FAQs and other resources customers and employees can reference in the future. This is important because Forrester says that "web and mobile self-service interactions overtake all other channels" when customers are seeking solutions for problems. Having a good knowledge base can also position your organization as an expert in your field, increasing SEO ranking and brand value. In our case, live chat helped us develop our Help Center. Your customers don't have to wait on hold and they can reply at their leisure. Your eCommerce support team can also talk to two or more customers at once. It's a win-win. Most live chat software providers collect analytics you can use to optimize your service. 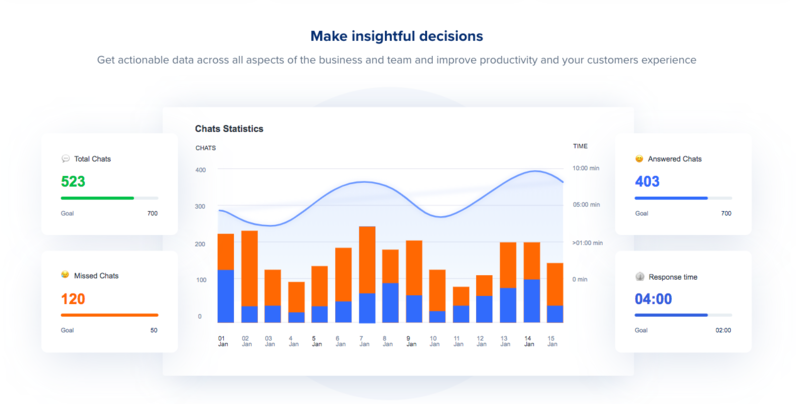 This not only tells you how your eCommerce customer service team is performing, but also gives you valuable insight to help you optimize things like user experience. 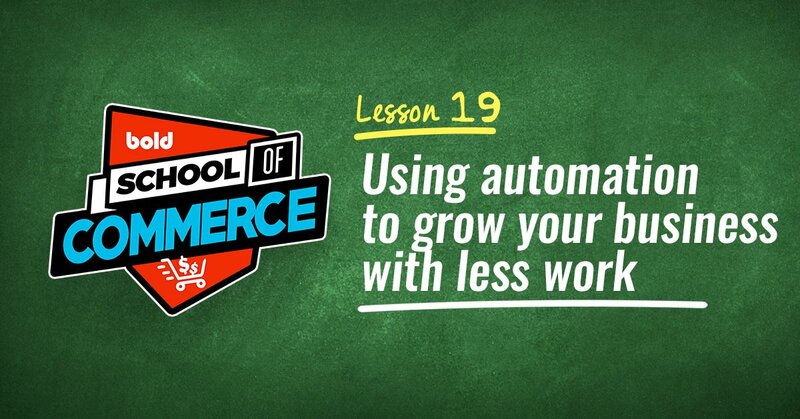 The only disadvantage to implementing live chat on your store is a shortage of resources. If you're a smaller volume merchant, you have to determine if the cost of using live chat will bring a worthwhile return on investment. But even with limited manpower there are ways to make live chat work. Hosting "chat blocks" every week and promoting them to your customers. Hiring one or more part-time people to answer common support issues. If you get creative, there's ways to be there for your customers. Even if you answer your chats a few hours late you could still possibly generate a conversion. But what do you think? Do you use live chat? Did it work for you? Let us know in the comments below. We'd love to hear from you!